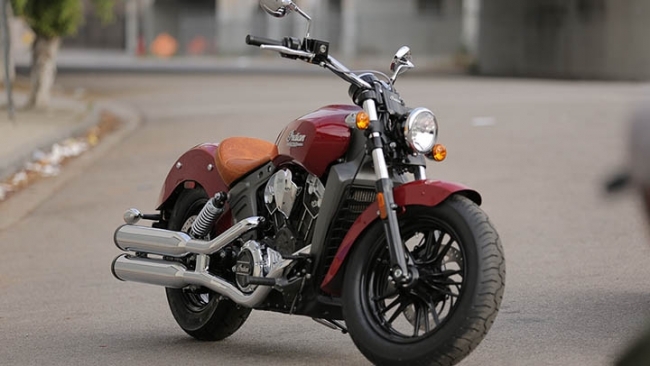 Indian Motorcycles have launched their new entrant scout in India at 11.99 lacs ex-showroom Delhi. The iconic design and detailing done by Indian is just perfect and would be loved by enthusiasts for the attractive and economical price tag. 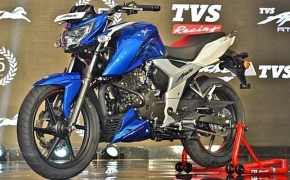 It adores a 1131cc V-Twin Engine which churns out 100 Hp and 97.7 Nm of Torque at 5900 Rpm. the engine is liquid cooled so making cruising much more better in compared to air-cooled Harleys. Tipping the scale at 244 kgs, it is on a heavier side. The saddle height is just 635mm with a 1532mm of wheelbase. 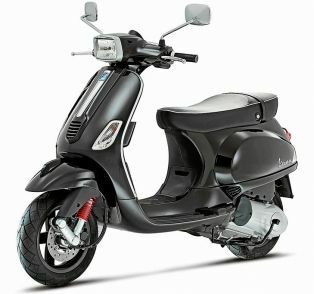 Bike was expected to launch at a higher price tag, but the price now they have decided has made everyone happy!!! 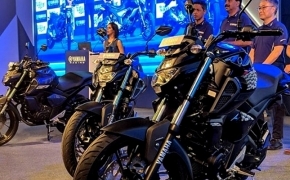 Till date the cruiser segment was dominated by only Harley in the India. 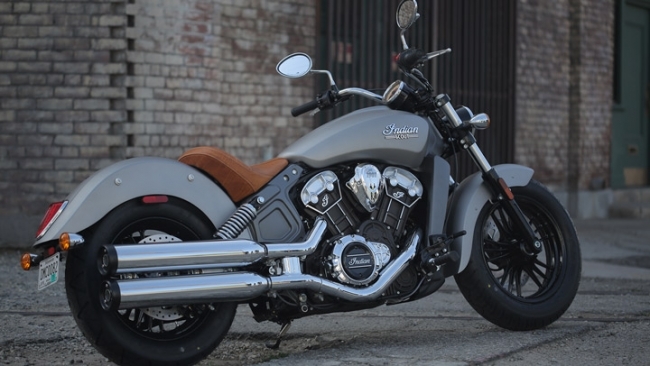 Now by the launch of this Indian scout as their cheapest offering, Indian motorcycles seems to be on full pace on competing with Harley.